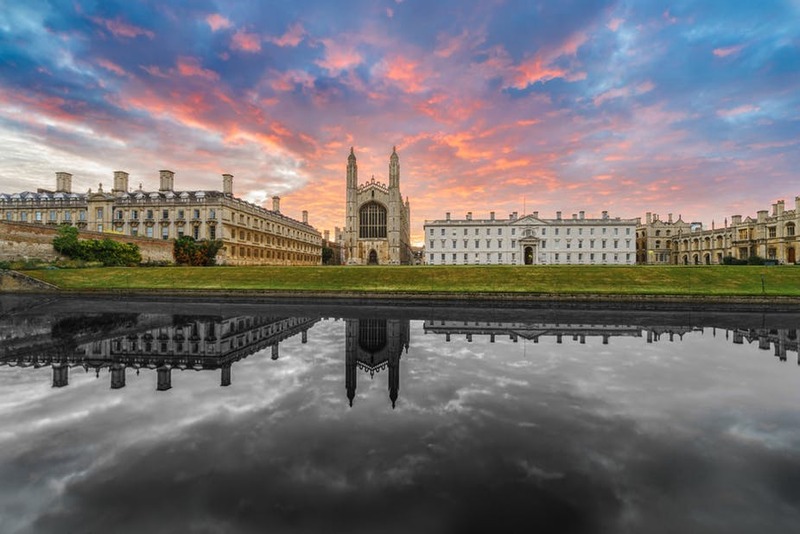 University of Cambridge, UK has an opening postdoctoral researcher position in endocrinology. The funding allows successful candidates to work for 24 months in the first instance. Potential candidates should apply before January 31, 2019. We are seeking a Clinical Research Associate wishing to pursue research in the area linking glucose sensor data with insulin pump delivery (closed loop systems) in children and adolescents with type 1 diabetes. The research is funded by Horizon 2020, the National Institute for Health Research and other funding agencies. Possession of MRCPCH (UK) or its recognised equivalent is essential. The post would suit a doctor with training at UK ST2/3 level or above (or equivalent), wishing to gain experience in clinical and translational research. Postgraduate training in paediatric endocrinology / diabetes would be desirable for this post, but not essential. Previous experience of clinical research methodology, preferably in the field of diabetes and metabolism would be desirable as would clinical expertise in the use of insulin pumps and continuous glucose monitoring. The successful applicant will join an internationally recognised team and will be based in the Institute of Metabolic Science and in the University Department of Paediatrics on the Addenbrooke’s Hospital campus, Cambridge. There will be opportunities to pursue individual research projects and to present results at international scientific conferences. Regular contact with other researchers in this field will be expected and encouraged. Registration with the General Medical Council will be required for this appointment. Informal enquiries may be made to Dr Roman Hovorka (email: rh347@cam.ac.uk, Tel: + 44 (0)1223 762862). Fixed-term: The funds for this post are available for 24 months in the first instance. The closing date is 31 January 2019, with the interview date to be confirmed.